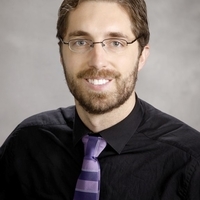 Jeremiah Wilke is a Principal Member of Technical Staff at Sandia National Laboratories in Livermore, CA, USA. He joined the Scalable Modeling and Analysis group at Sandia in 2011, where he now is one of the lead developers of the Structural Simulation Toolkit (SST). His focus is system-level simulation using the SST macroscale library. His research includes simulation-based co-design of scalable algorithms, distributed memory programming models, and network architectures.